I find it quite weird that they got the BMW M1 Group B car, since it wasn't used that much and it only raced on tarmac. It wasn't even that competitive since it was atleast 20cm wider than anything else that rallied. 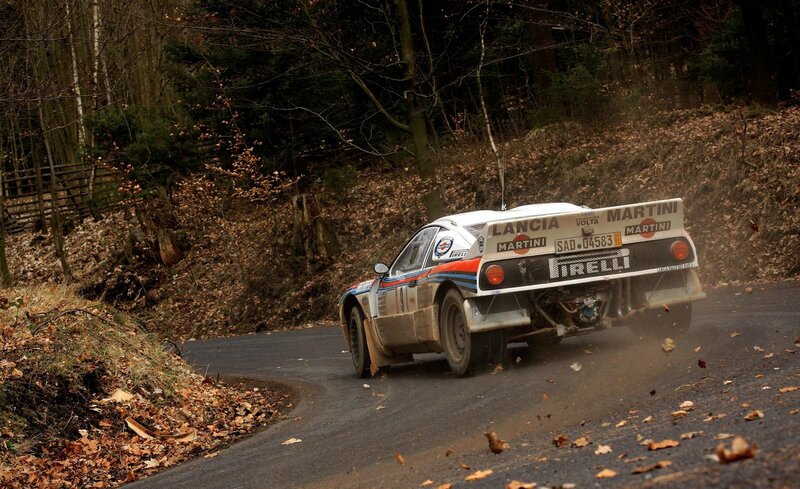 Other Group B RWD cars that we could have gotten (get?) include: -Mazda RX7 -Porsche 911 SC RS -Lancia 037 (very weird that this one isnt included) -Nissan 240RS -Renault 5 Maxi Turbo 2 -Toyota Celica Twin-Cam Turbo Maybe one of the ferrari models too? (308 GTB & 288 GTO were both used) Weird that they decided to go with the M1. still, will be great fun driving it around those tracks! won't they combine the fabia and the c4 and 2000cc class (the 2007 focus & the impreza) here? since christina mentioned an impreza on discord? so an expanded 2000's class, or am i wrong about this? edit: didn't read that you mentioned this already @tbtstt. sad that we won't get the 2001 focus tho.